For Liv fans, infographic that is suppose to help with tilt, induces it. Is that me on that thing? 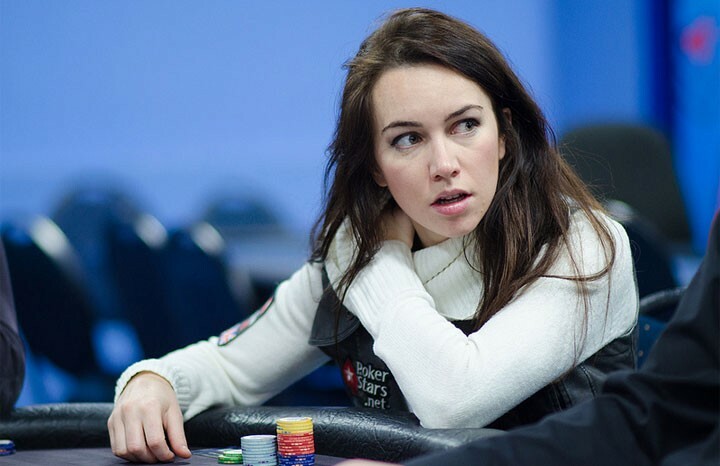 Listen up rageaholic and chronic worriers – Team PokerStars Pro Liv Boeree has some helpful tips to keep you in check when you start to see red on or off the felt. Check out this quick interview with The Iron Maiden herself about what she recommends when tilt rears it’s ugly head. Not a reader? We get it. After the jump is a massive infographic with a ton of tilt reducing advice. But be forewarned super fans of real life Boeree, the vector based version of the poker princess is not exactly flattering and may induce the very tilt it’s hoping to ward off.